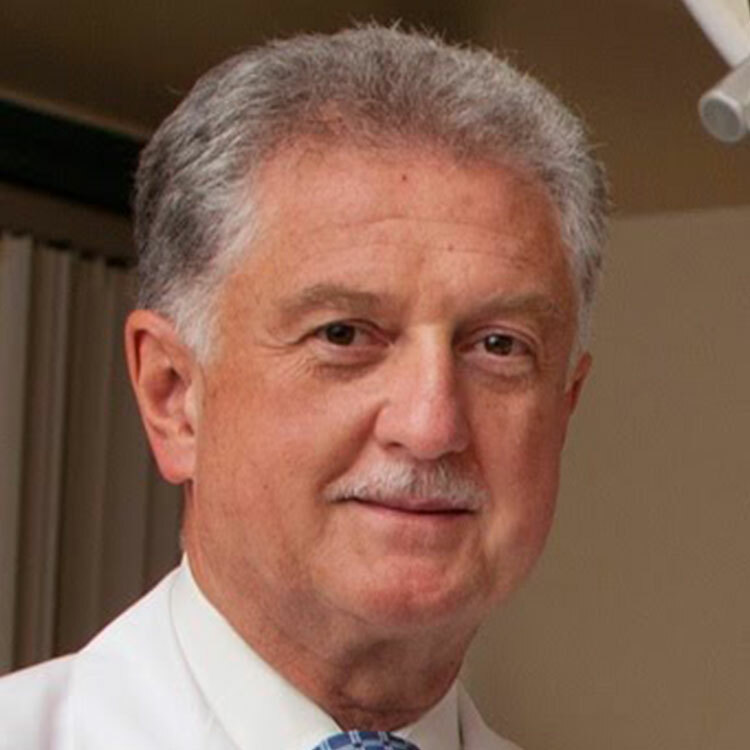 Michael E. Abel, MD is a general and colorectal surgeon. He is a Clinical Professor of Surgery at UCSF. He serves as Chair of the Department of Surgery at CPMC and Director of the Colorectal Cancer Center of Excellence Program. Dr. Abel earned his MD from Case Western Reserve, completed his general surgery residency training in a combined US Navy/UCSF program, and thereafter a fellowship in colon and rectal surgery at Cook County Hospital in Chicago. Dr. Abel has extensive expertise in the screening and treatment of benign and malignant colorectal disease and a broad range of gastrointestinal conditions. As an academically trained surgeon, Dr. Abel is highly skilled in laparoscopic surgery and other minimally invasive surgical techniques. Dr. Abel is a fellow of the American College of Surgeons, American Society of Colon and Rectal Surgeons and numerous other professional societies and organizations. He has also authored numerous peer-reviewed articles. Dr. Abel served with honor and distinction in the United States Navy as a Lt. Commander at the Naval Hospital in Oakland, CA and as a surgeon aboard the USS Enterprise.